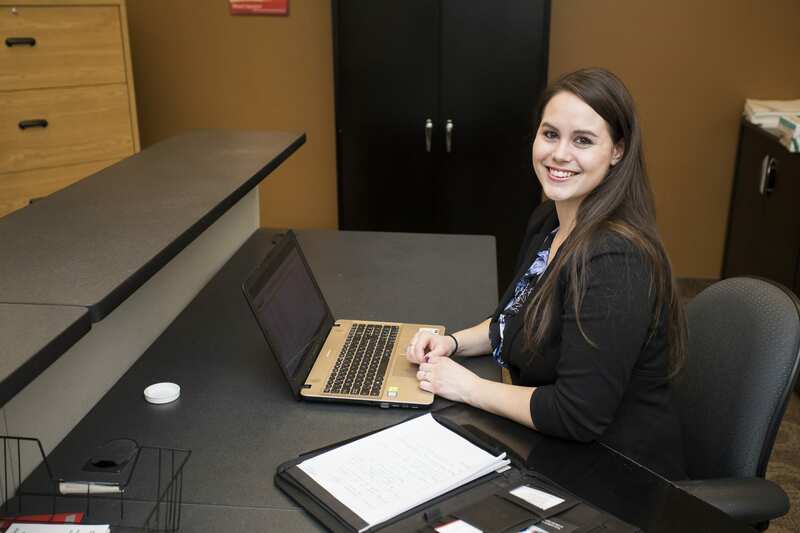 Starting in May 2018, students enrolling in Red River College’s Administrative Assistant program will benefit from an additional week of work experience and updated curriculum. This program is offered in a unique, full-time format that gives students the opportunity to achieve a career in less than a year. Students complete classroom studies in just 14 weeks and then move on to a four-week full-time work experience. “The value of an RRC certificate is knowing as a student that you have the skills and knowledge that are currently relevant. Continuous assessment of the program through the eyes of employers, practicum sites and industry graduates inform the advisory committee and College to enable responses that are agile and timely,” said Debra Wutke, Program Manager, Business and Management. RRC’s focus on a high standard of applied education prepares students to be in high demand for quality employment. Employment prospects are good in Winnipeg and Manitoba. While the number of postings will fluctuate throughout the year, it is a good idea to keep watching hiring demand regularly. The most up-to-date information on hiring demand can be found on jobbank.gc.ca. After 18 weeks of training students could be earning $22,750 – $54,254 (wage data taken from: jobbank.gc.ca). For those who are ready to start this May, we are offering a $500 registration credit for those that qualify.